Turn five pounds of apples or crab apples into super yummy SURE.JELL Apple or Crab Apple Jelly! 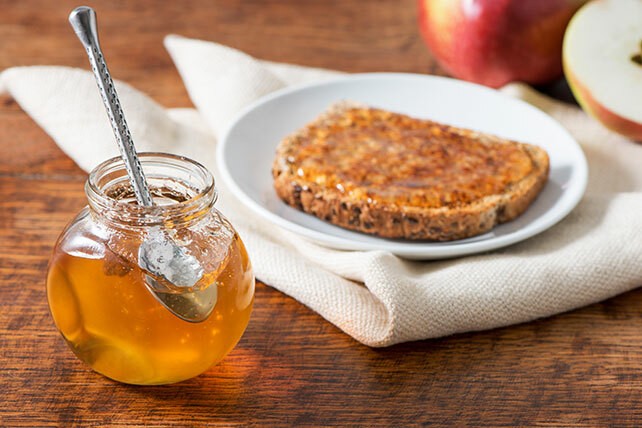 Tasty apple or crab apple jelly is perfect for gifting. Makes about 10 (1-cup) jars or 160 servings, 1 Tbsp. each.